We have heard quite a bit about the new upcoming Nexus handsets from Googleand even seem them leak in some pictures, but up until now, we have had no confirmation about what these devices will be actually called. Thanks to the sources of Droid-Life though, this mystery is now finally coming to an end. 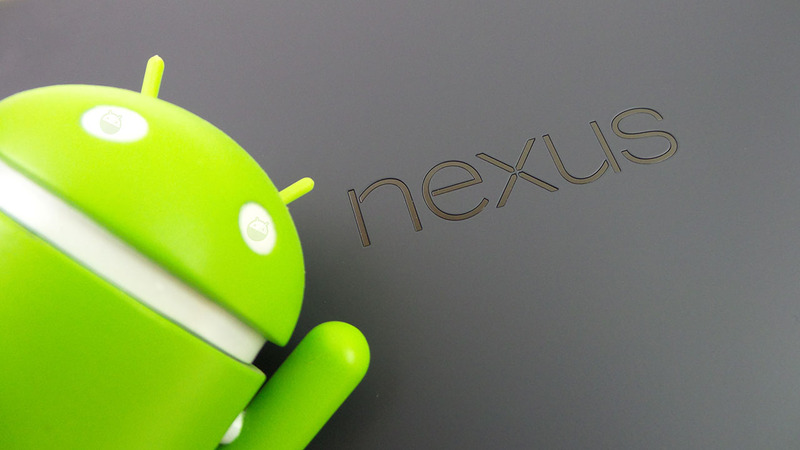 The LG-made Nexus will be called the Nexus 5X, while the Huawei-made Nexus will be called the Nexus 6P. A previous report did claim that the LG’s Nexus this year will be called the Nexus 5X, but this is the first time that we are getting to know that Google intends to call the second Nexus handset from Huawei, the Nexus 6P. The specs of both specs have leaked quite a few times until now. While the Nexus 5X is reported to come with a 5.2-inch Full HD screen and a Snapdragon 808 processor, the Nexus 5P from Huawei will feature a 5.7-inch screen with Quad HD resolution and a Snapdragon 810 processor. Both devices will sport 3GB RAM and feature a 12.3MP shooter at the rear. They will also come with a 5MP selfie shooter. Google is expected to unveil the two new Nexus handsets and the second generation Chromecast at an event on September 29 in San Francisco.